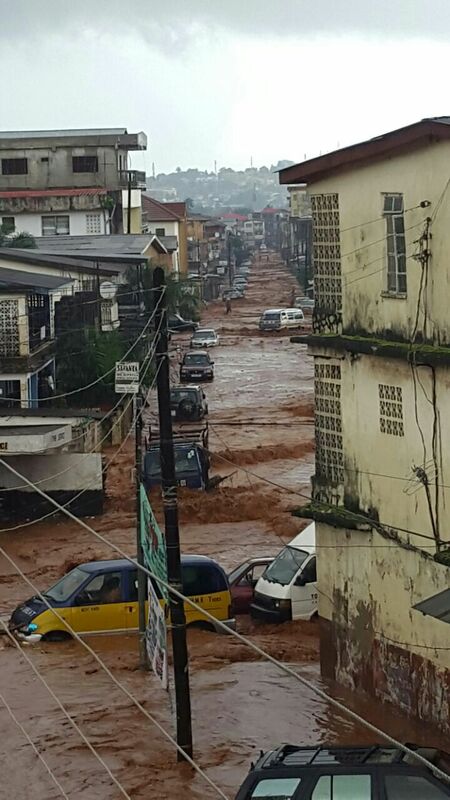 The rainy season in Sierra Leone is just days away. known for ushering in the much dreaded cholera and typhoid diseases with tragic consequences, there are fears now that with the resurgence of Ebola, this year’s rainy season is destined to bring catastrophe to the country, if the government and health agencies do not change their disease control strategy. After the abrupt ending of almost ten days spell of zero new cases in Sierra Leone last week, Ebola has made a comeback in Port Loko, where communities once ravaged by the virus, had found a renewed sense of hope. But that hope of Ebola coming to an end, which lasted for several weeks, has now turned into fear. There has been a serious breach of protocol. How could this have happened? Looking for answers should not be that difficult. After all, in neighbouring Kambia and the capital Freetown, Ebola remains persistent, and the figures tell their story. Over 3,540 people have been pronounced dead from Ebola in Sierra Leone, since the outbreak began last year. In the last three months alone, more than 650 people have been killed by the virus, and the number continues to rise, though at a much slower pace than 2014. The total number of new cases has risen in the last few days, adding to the cumulative, which now stands at 8,605. There is an overwhelming feeling of trepidation in the country – especially the capital Freetown, with the rainy season poised to exacerbate this crisis. The number of new cases keeps rising. Has the government of Sierra Leone been caught napping again by Ebola? In the last 105 days there have been 572 confirmed new cases across the country. Yesterday – 18th May alone, there were two new cases, in addition to the six cases reported between 14th and 17th May, after Zero cases was reported in the previous nine consecutive days. 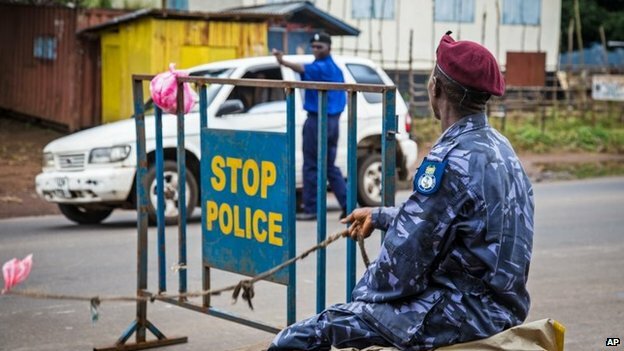 All eight new cases recorded between the 14th and 18th May, were found along the Freetown – Northern Ebola axis – Kambia, Port Loko and the capital Freetown. With the continuous movement of people across districts seriously hampering efforts to eradicate the virus in the capital and northern districts, questions are once again being asked as to whether the government is capable of managing this crisis, now that almost all of the international health specialists have left the country. 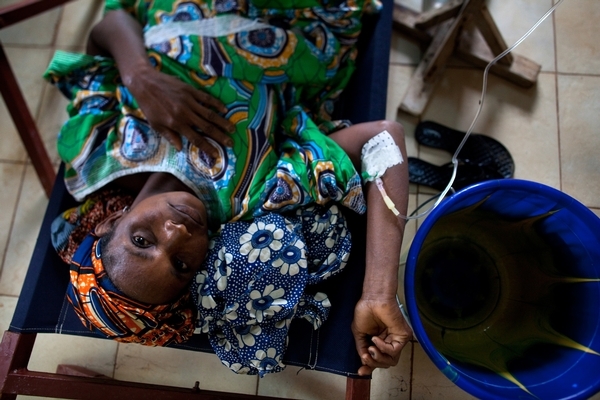 The rainy season will soon commence and fears of a cholera, typhoid and malaria outbreak, added to the increasing number of new Ebola cases, will put unbearable strain on the country’s already fragile health care systems. Sierra Leone has lost more than 250 health care staff, including 12 highly qualified doctors to the Ebola virus. The country’s health sector human resource has been significantly depleted. But the international health workers never intended to stay. First to leave three months ago were the Americans; then the British, followed by the Chinese and Cubans. And no one would blame them for leaving. After all, America, Britain, China and Cuba have invested hundreds of millions of dollars in helping to shore-up the country’s health care systems and the government’s capacity to respond very quickly to similar crisis. The international community now feels confident that the government of Sierra Leone is now more than capable of managing and bringing the Ebola crisis to an end. But is this a misplaced confidence? After all, judging by the increasing rate of new cases in the capital and the north of the country, it is beginning to appear that the government’s incompetence is once again getting in the way of maintaining the high standards of vigilance, supervision and coordination needed to control and bring the crisis to an end. Today, there are reports from the country’s Ebola Response Centre that five Ebola suspects, thought to be from the same family, have disappeared from their quarantined homes in Kambia. They are believed to have come into direct contact with an Ebola carrier. Freetown, Kambia and once again Port Loko, continue to pose the greatest challenge to ending the Ebola crisis. Other districts have been largely successful because of their sheer determination and strength of local partnerships in those communities. Last week a manhunt was launched across the country, after a confirmed Ebola carrier went underground, possibly transmitting and spreading the virus in densely populated communities in Freetown. One of his closest contacts was reported to have fled to the provinces, where it is now feared he may have infected many people. A few months ago, Port Loko district in the north of the country, became the new epicentre of the Ebola virus. But after intense surveillance, monitoring and treatment of the sick by the international health agencies who have now left, the number of new cases was brought down to zero, until five days ago when the authorities took their eyes off the ball. Ebola is now back in Port Loko. What is worrying about the rising number of new cases in Freetown, Kambia and Port Loko is that for every one new case, there is potentially a very high risk of at least ten to twenty other people contracting the virus. With the ruling APC party playing deadly politics in its discriminatory enforcement of the state of emergency laws, that are designed to restrict movement and curtail high risk behaviours, it is feared that prospect for a quick end to Ebola in Sierra Leone may be difficult to predict. Last week, WHO declared neighbouring Liberia Ebola free, prompting questions as to why the Koroma government of Sierra Leone has failed, where President Johnson Sirleaf and her government have succeeded.